On Friday October 5, 2012 an opening reception for the show will be held at all three locations. The reception will be from 6:00-10:00PM with some of the photographers on hand to discuss their images and provide further insight to the work selected to be a part of the show. 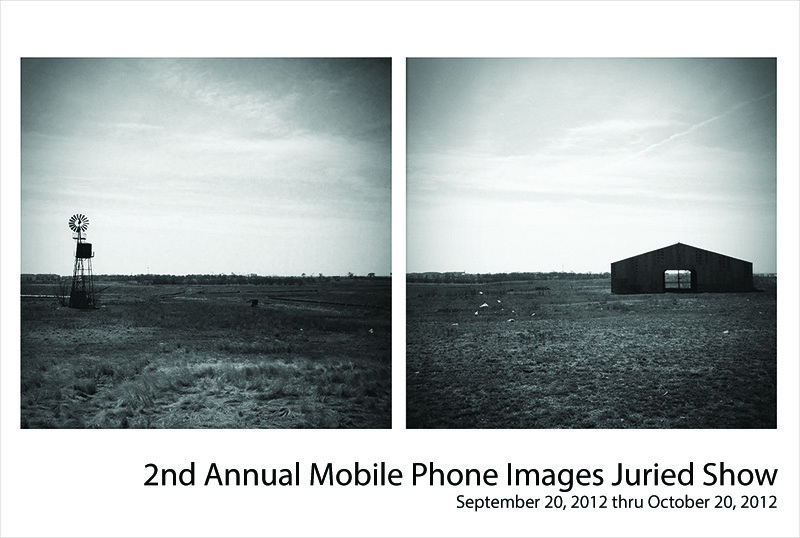 Three jurors with diverse backgrounds reviewed the images submitted. Aleksei (Alex) Saunders was born in Port Moody, British Columbia. Growing up on the coast near the then untamed forests of the Pacific Northwest gave Alex a strong appreciation of nature and of natural beauty. With his mother painting and his father sculpting and carving the artistic side was well nourished in Alex’s household. An interest in nature and animals overpowered any desire to formally study the arts, however working on the conservation of Madagascar’s freshwater fishes led Alex back to the camera. His photographic images span a range of subjects from nature and urban to wildlife and humanity. In addition, Alex also enjoys photographing live music events because of the energy and passion so readily shown by musicians. Evan Semón is a Denver based contract photographer providing clients with a versatile editorial style of photography developed over years of experience with Newspapers, Magazines, and web based media. This editorial approach carries through with advertising/PR clients, political campaigns, and traditional events such as weddings, new born photos, and family portrait work. A native of Ellinwood, Kansas, Semón attended Kansas State University’s A.Q. Miller School of Journalism and Mass Communications and was they youngest hire to the three time Pulitzer Prize winning photo staff at the Rocky Mountain News. He was named College Photographer of the Year in 2005 by the Atlanta Photojournalism Workshop and lead the Rocky Mountain News photo staff in coverage of the 2007 World Series and the Democratic National Convention in 2008. After leaving the Rocky Mountain News, SemÃ³n worked as a deputy communication’s director for Hickenlooper for Colorado providing visual media to the campaign and the current Colorado Governor’s office. The exhibition runs from September 20, 2012 – October 20, 2012.